So often we women take better care of our pets and loved ones than ourselves. If we are committed to giving our pets the best life possible then we should also do the same for ourselves! Many of the women I encounter in my wellness practice are avid dog lovers, and they enjoy getting out and exercising with their pets. 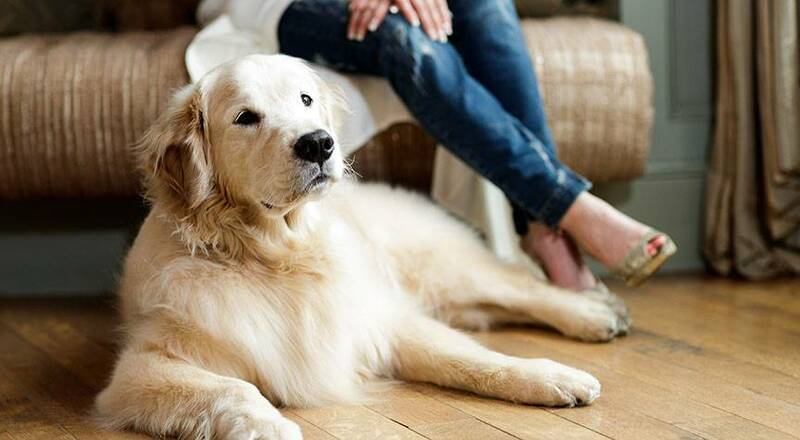 Bonding with a pet is the ultimate stress reliever and guarantees lots of extra exercise! But my clients often struggle with the nutrition aspect of their diet and find it hard to stick with healthy eating on a regular basis. Unfortunately, pets struggle with this as well, although they have little control over it. The Association for Pet Obesity Prevention said over 50% of dogs in the United States are overweight or obese! This can cause heart conditions, skin diseases, and even shorten their life span. It’s important to give your dog as well as you a nutritious-filled life. The Rockstar Doggy Momma is tailored for a healthy lifestyle not only for a woman’s own diet but also for their beloved pets’ diets. I provide nutritious recipes that would also feed their dogs to give women like you added motivation to follow their healthy eating plan and keep them accountable. You don’t have to do this alone. You’ve got your pet by your side, me, and a wonderful community of beautiful Rockstar Doggy Mommas! ← My Golden Gatsby: What’s in a name? !